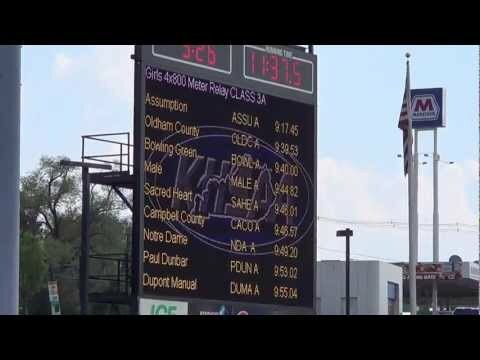 Breakdown of the Class AAA meet. 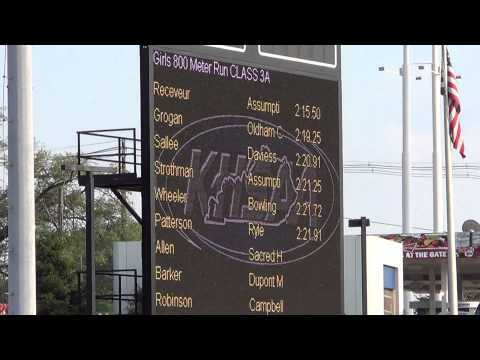 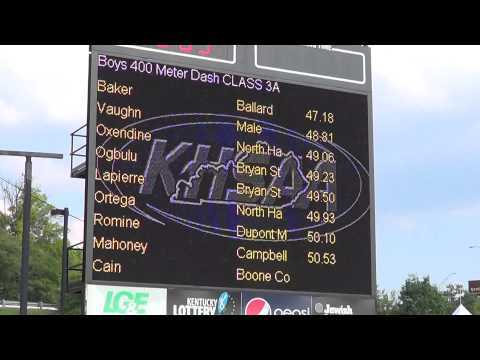 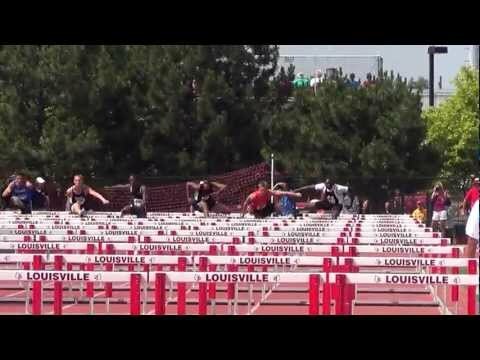 Just for fun, KYtrackXC.com has combined together the results from all three classes at the Kentucky State Track Meet and scored it as a meet. 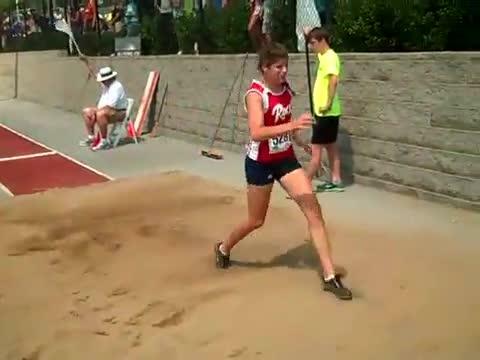 Rockcastle County's Michaela Hunter long jumping. 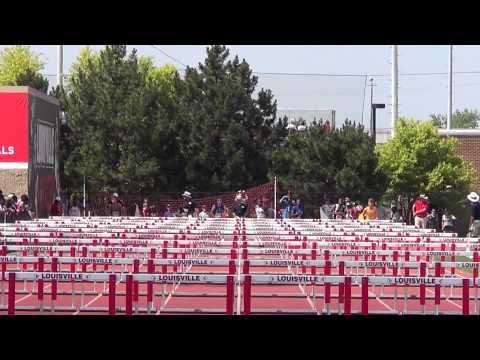 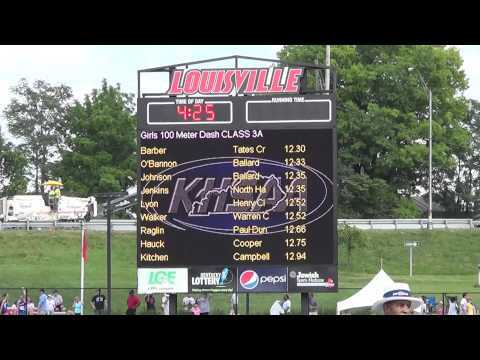 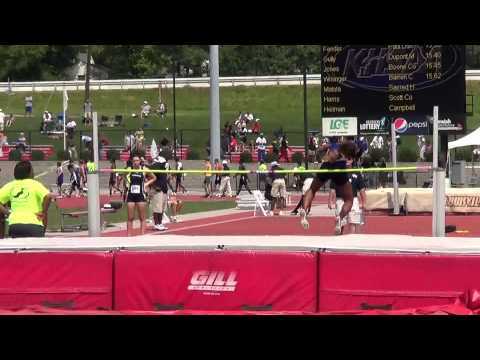 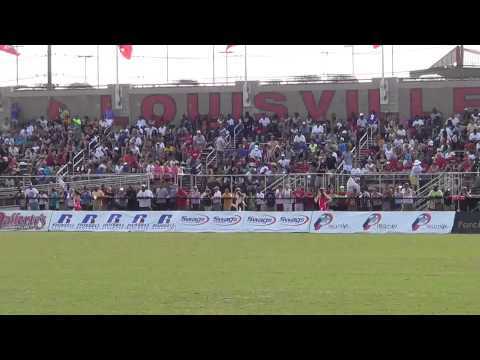 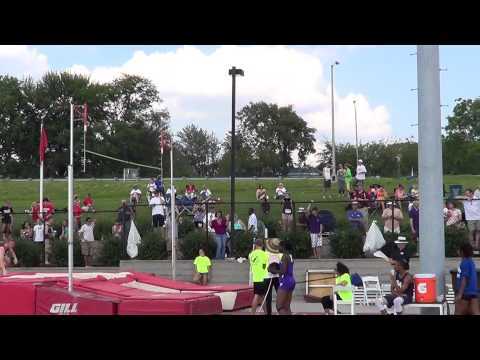 KYtrackXC.com will be live on-site all weekend long at the Kentucky State Track Meet in Louisville. 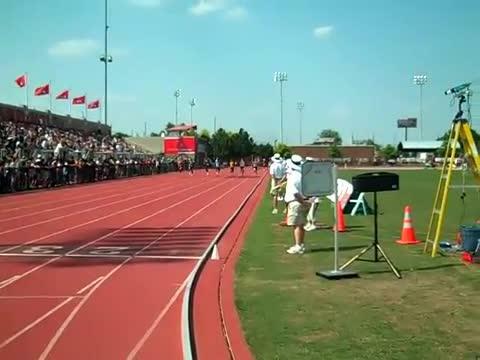 Today brings us the final day with the Class AAA State Track Meet. 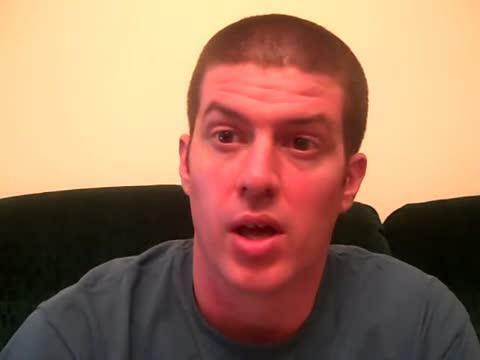 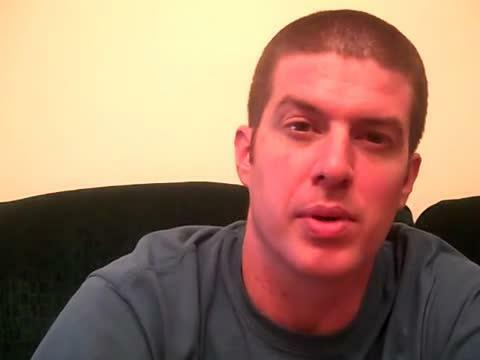 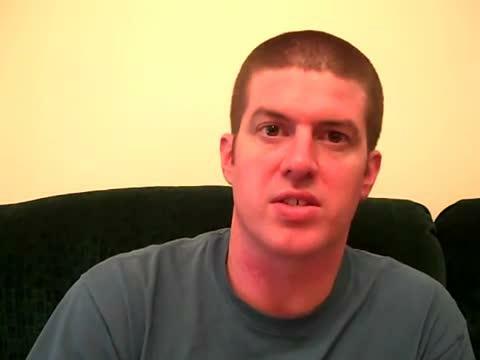 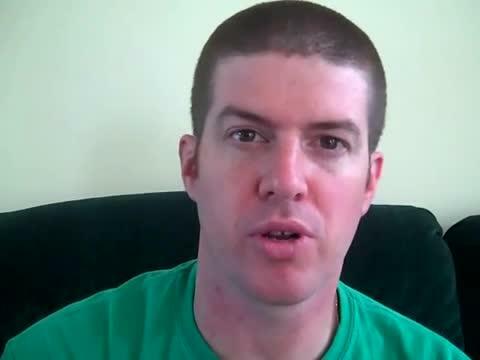 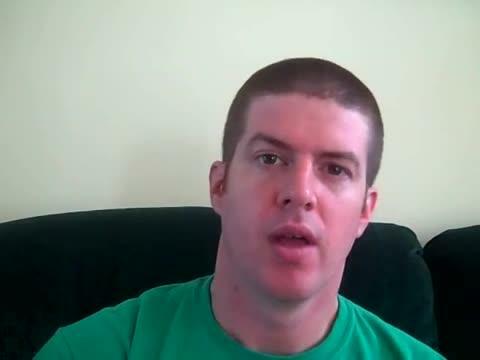 Updates will be posted all day long as comments on this article. 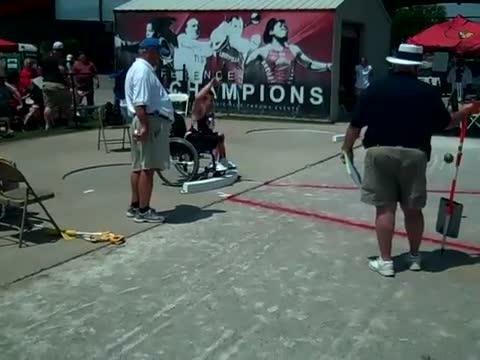 Magoffin County's Johnivan Patrick throwing the Shot Put to win the Class AA Wheelchair Shot Put State title. 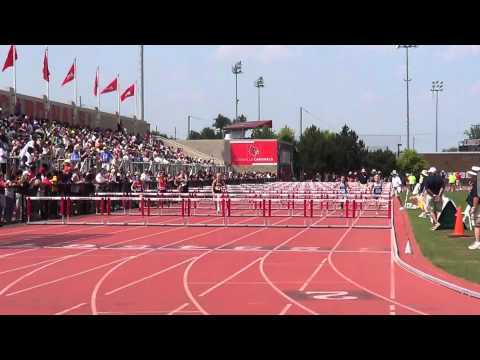 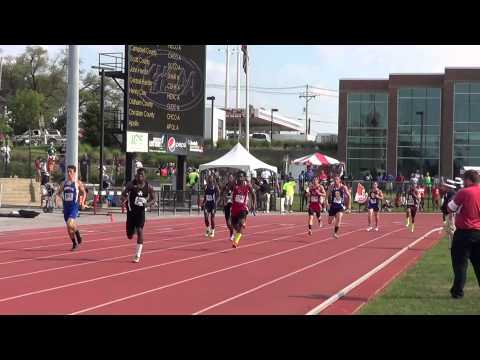 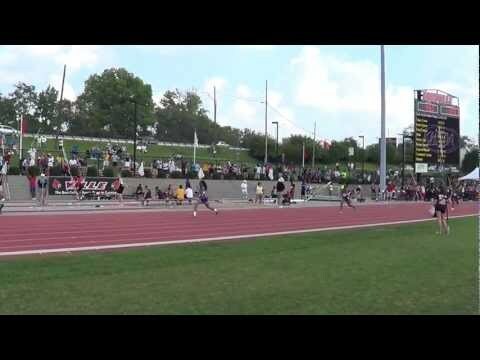 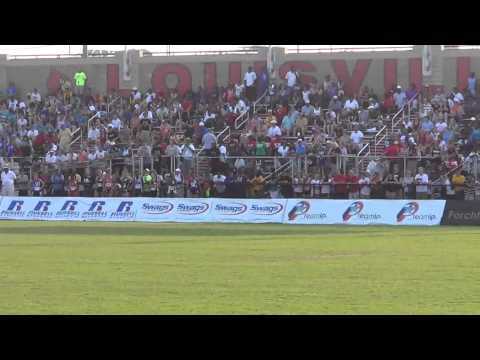 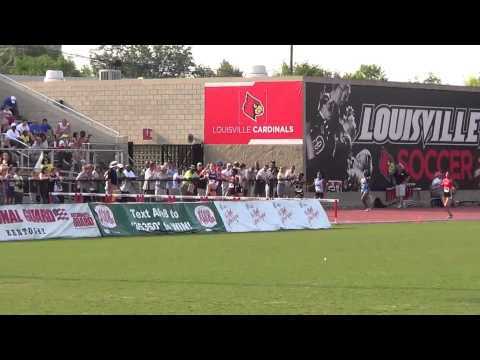 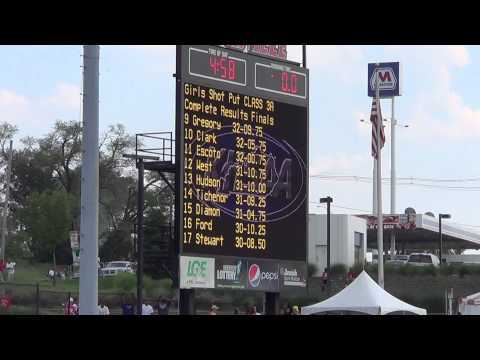 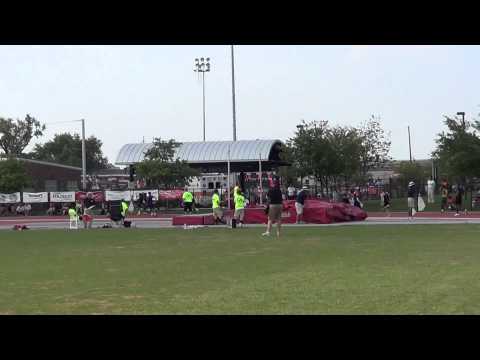 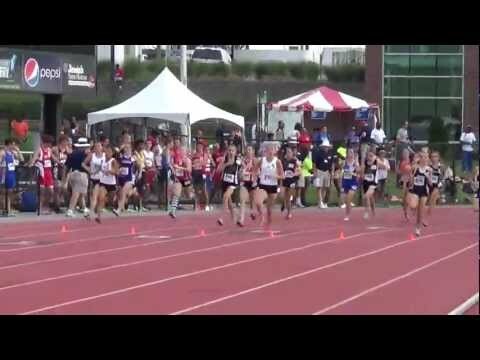 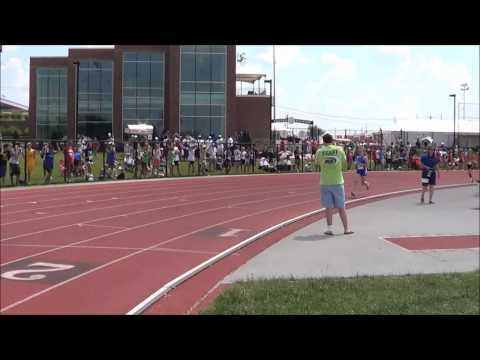 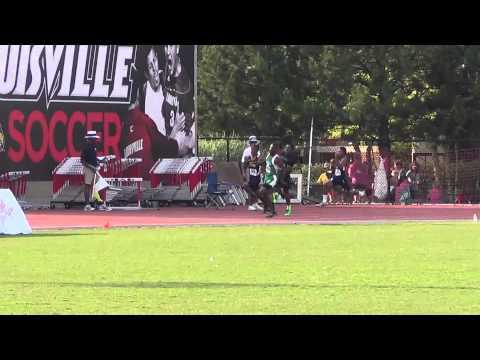 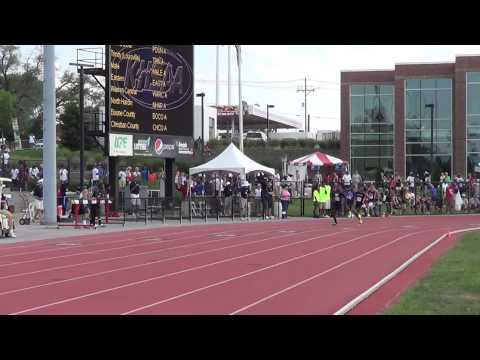 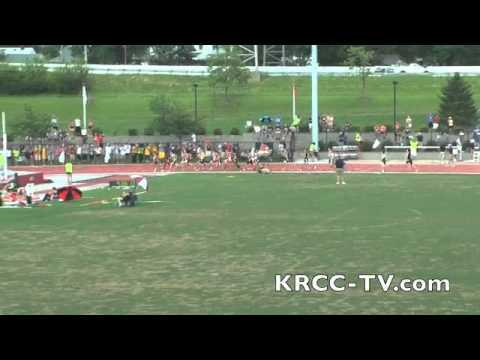 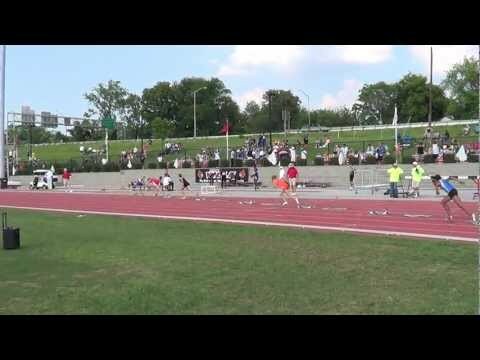 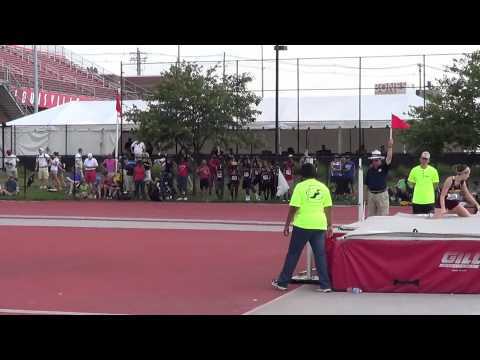 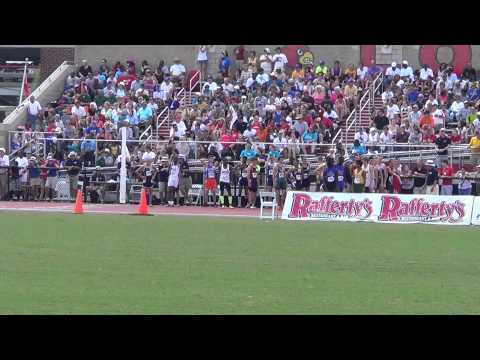 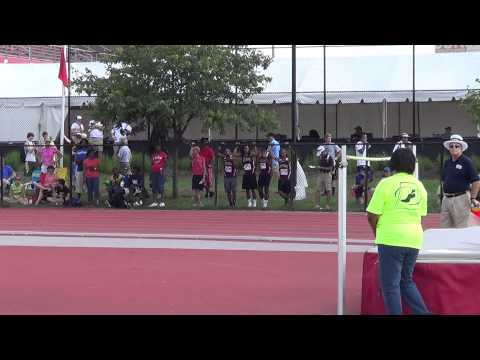 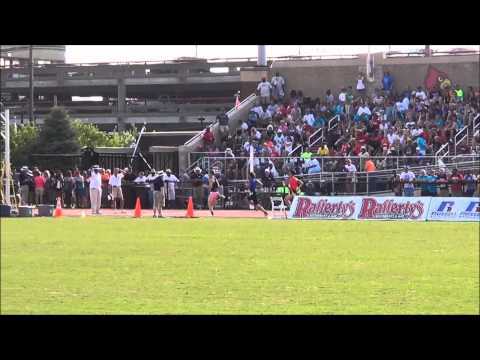 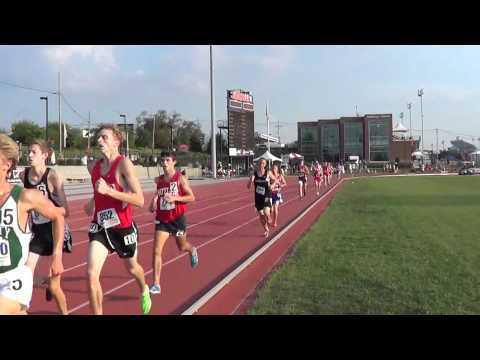 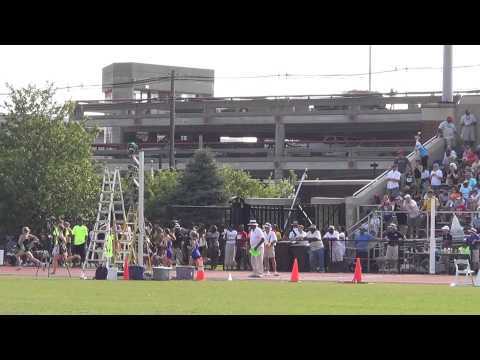 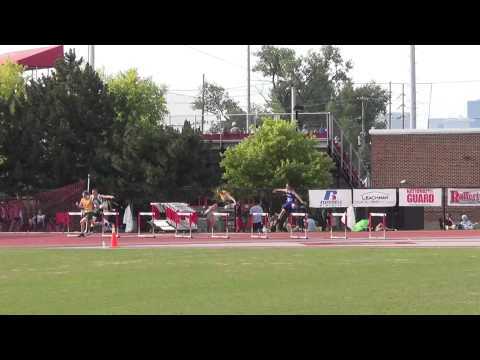 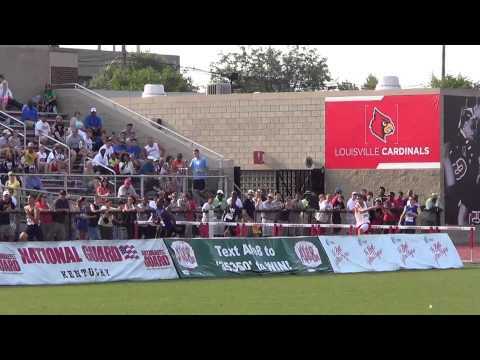 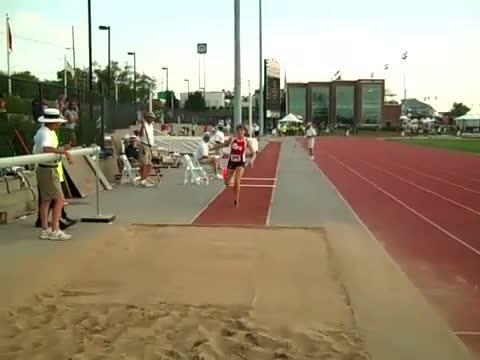 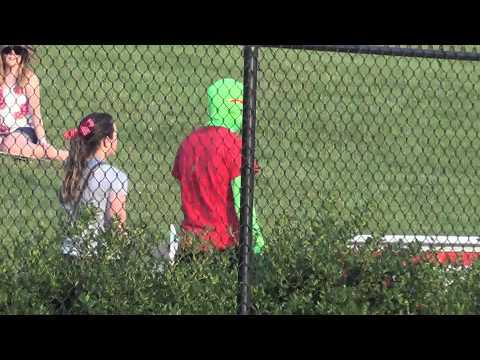 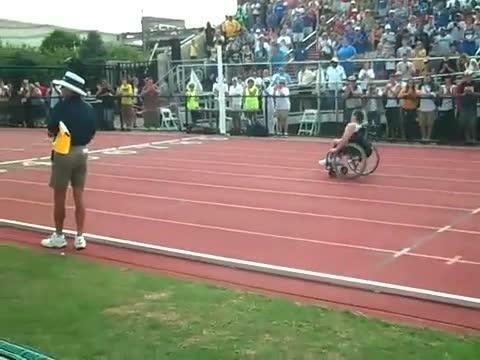 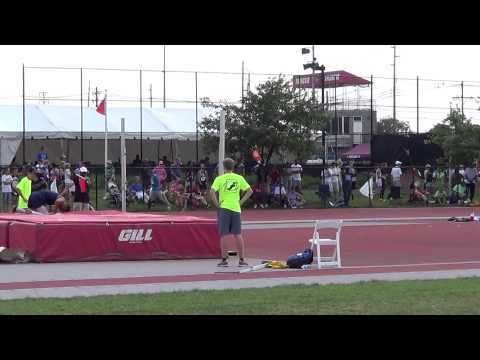 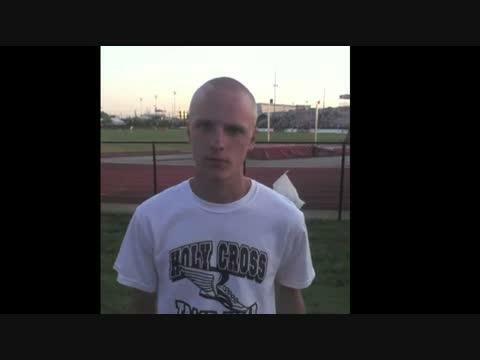 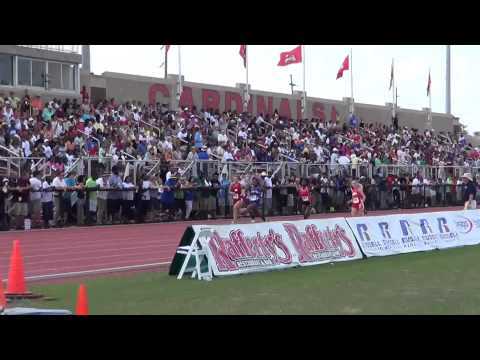 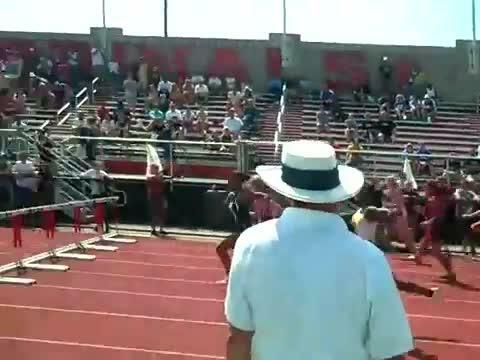 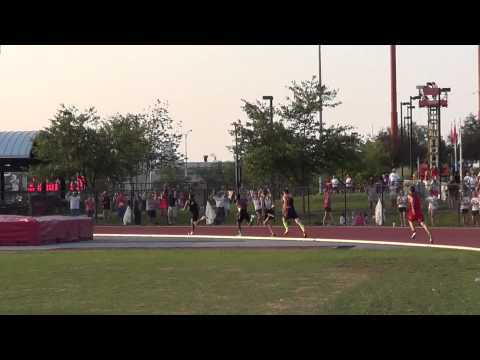 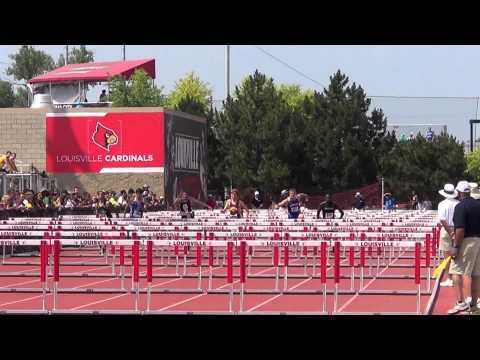 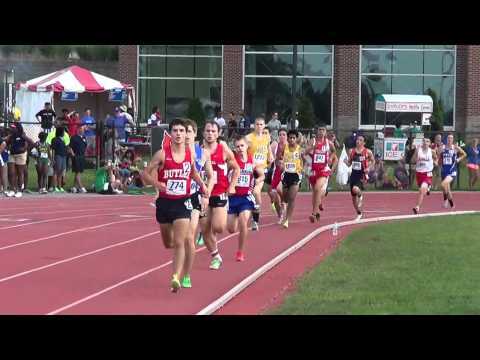 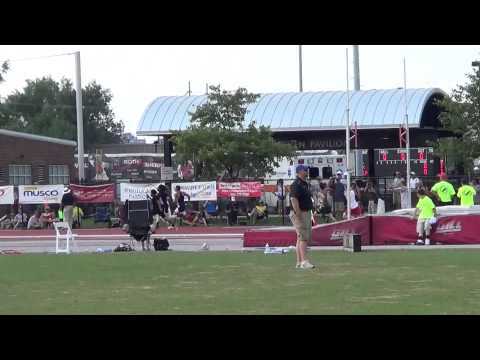 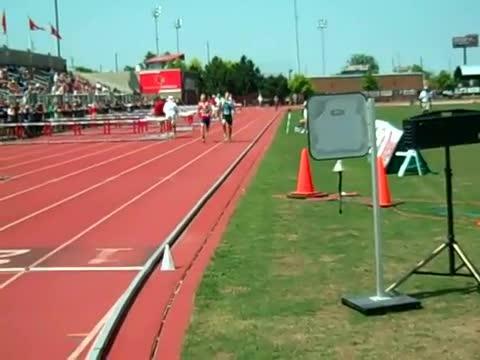 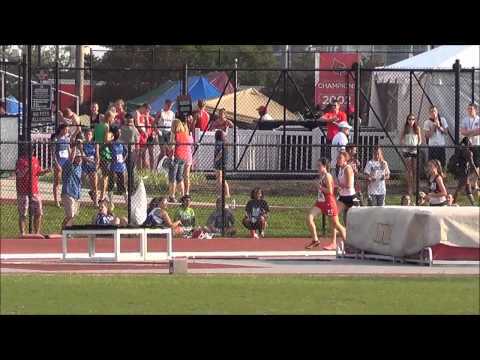 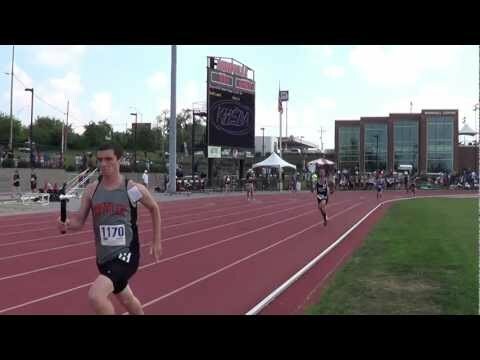 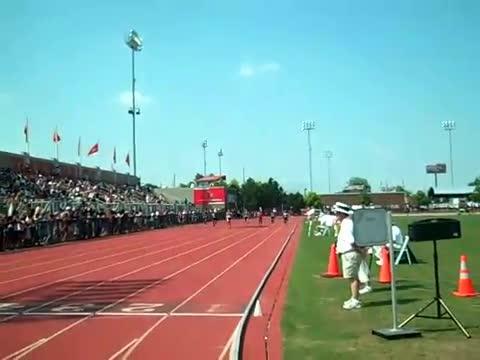 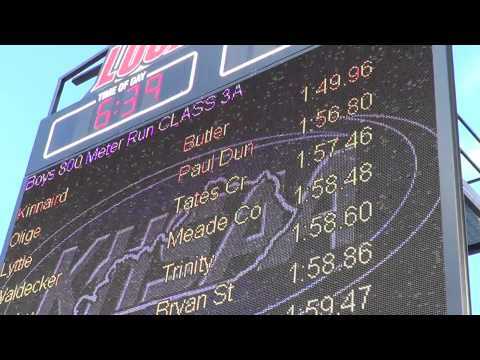 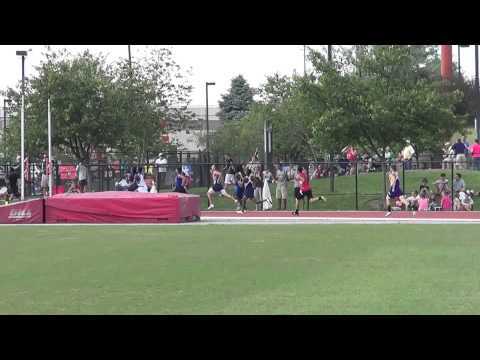 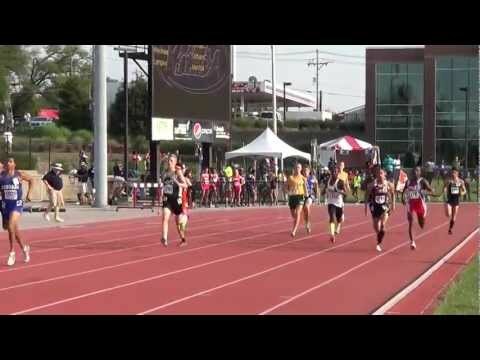 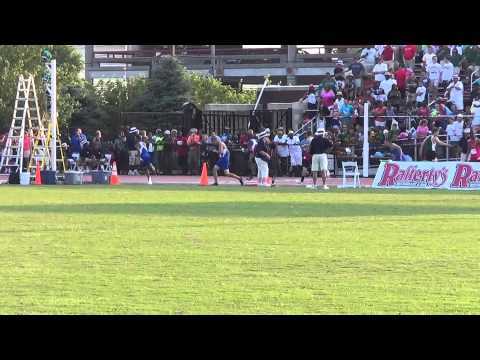 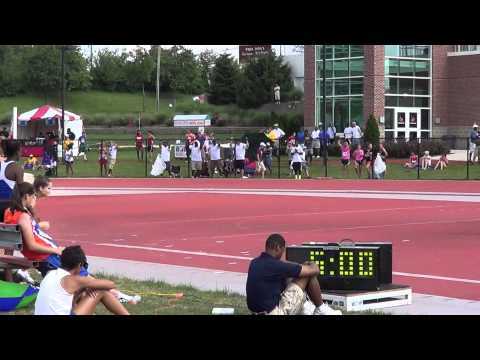 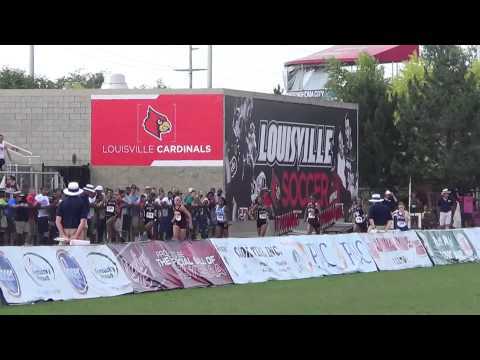 Boys 1600m in the KHSAA State Meet 2012. 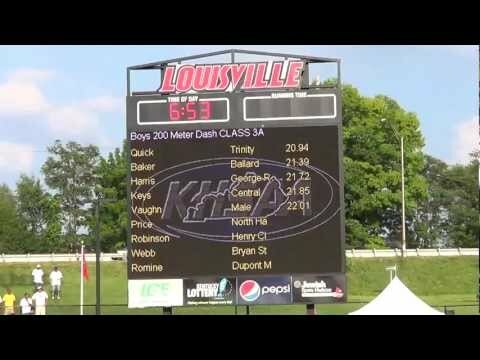 KYtrackXC.com will be live on-site all weekend long at the Kentucky State Track Meet in Louisville. 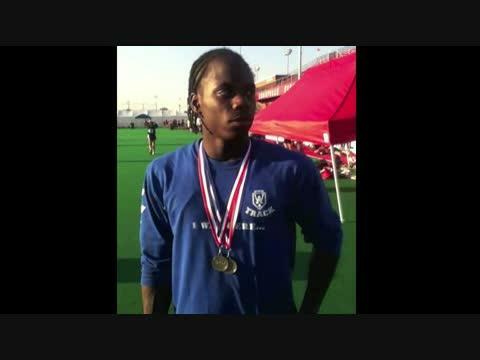 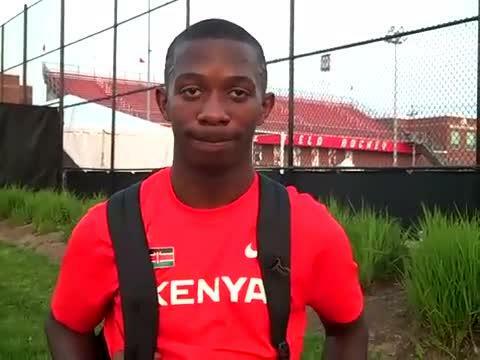 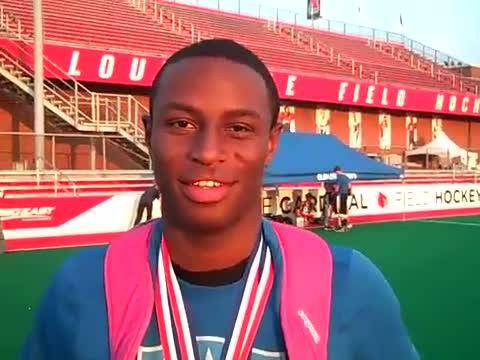 Interview with Ronnie Baker after winning the 100m and 400m Dashes. 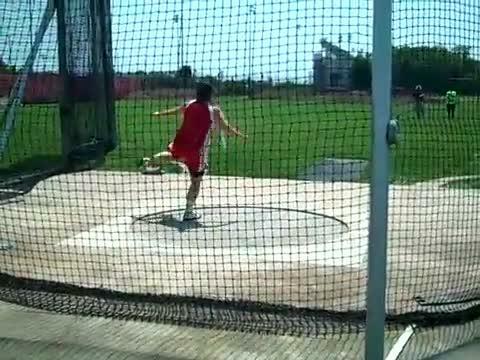 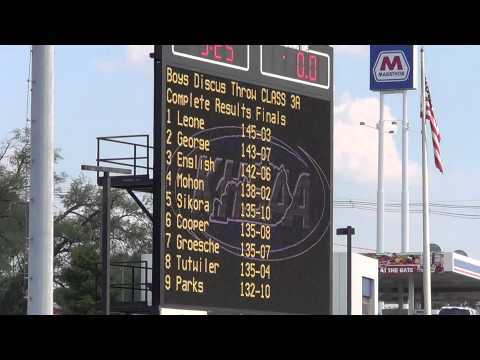 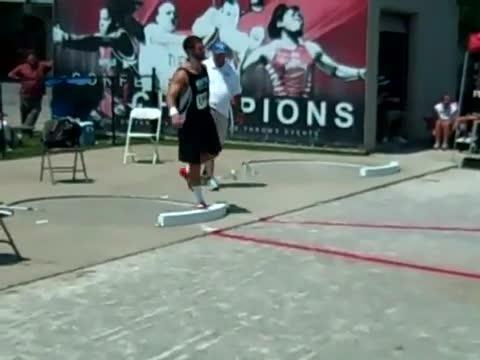 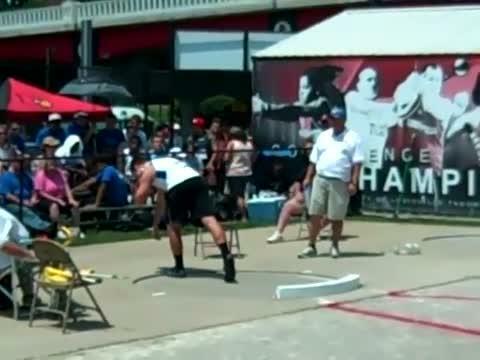 State Champion from Lexington Catholic Andrew Vollett throwing the Shot Put. 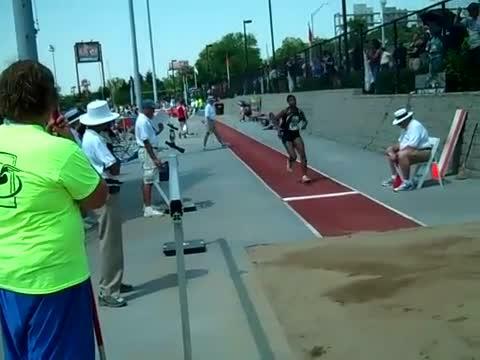 North Oldham's Brianne Brown long jumping. 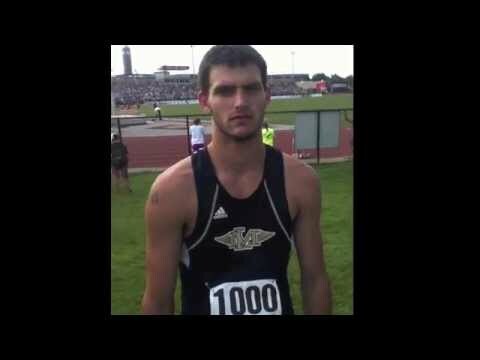 Interview with Tretez Kinnaird after breaking the 800m Run State Record with a 1:49.96. 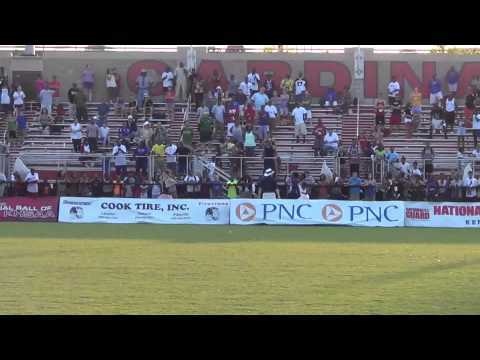 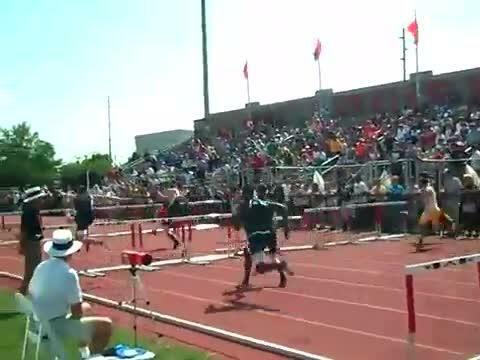 Recap of all the Class A action. 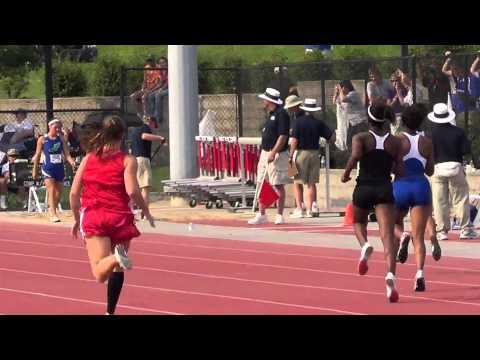 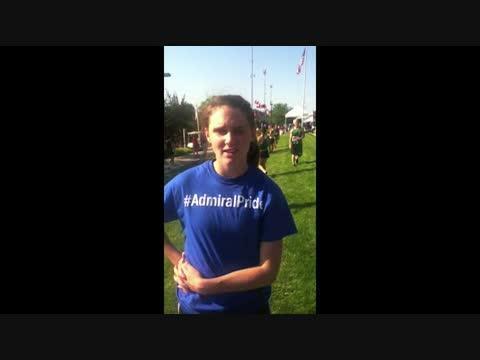 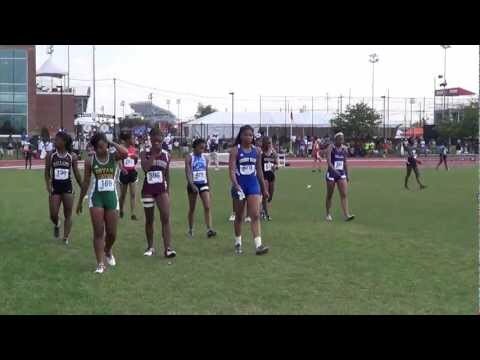 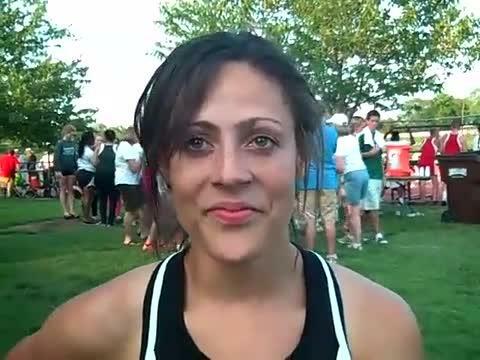 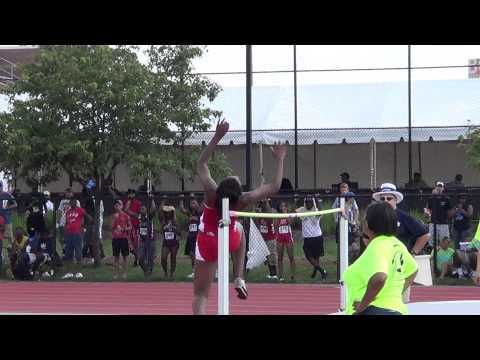 Interview with Western Hill's Alisha Adair after winning the 100, 200, 400, and anchoring the 4x4. 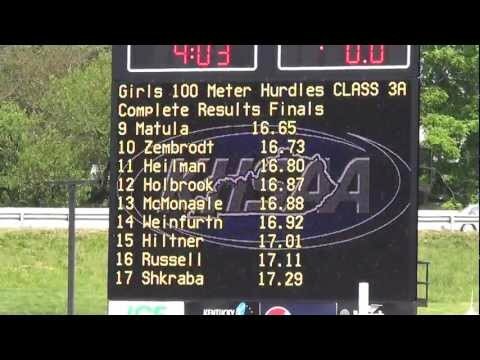 Interview with Rockcastle County's Michaela Hunter after setting the Triple Jump AA State Record. 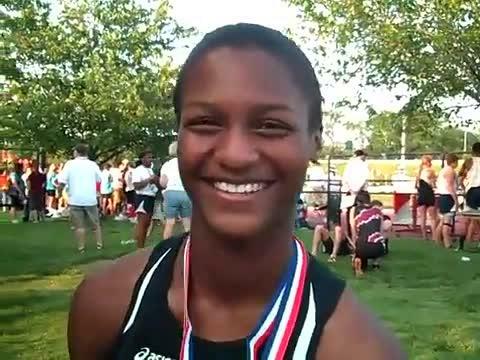 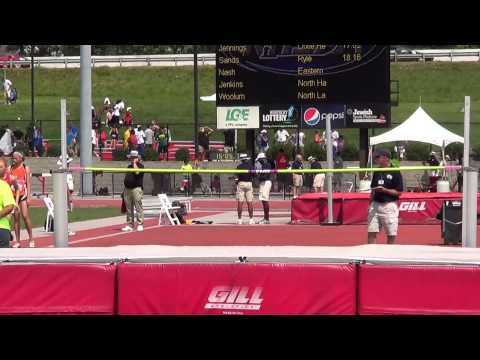 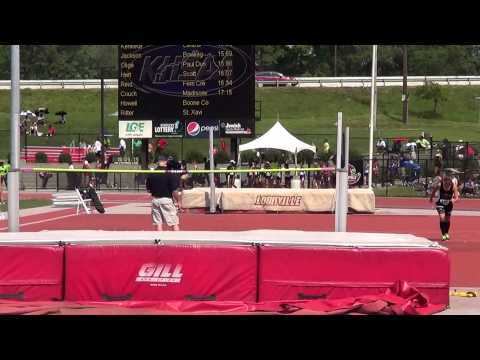 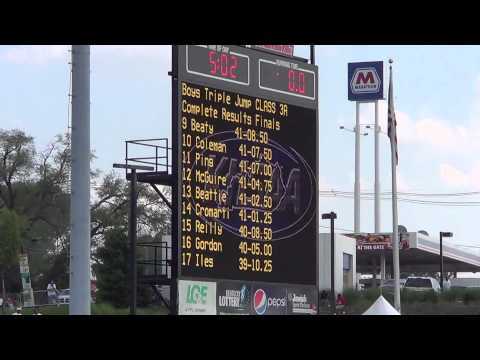 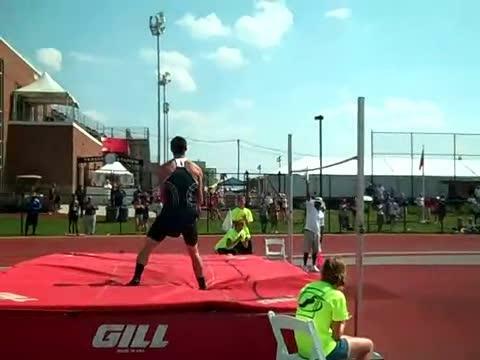 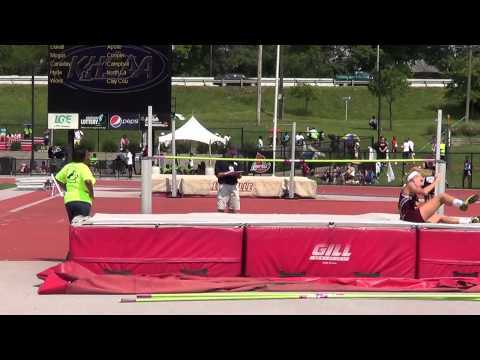 Interview with Brianne Brown of North Oldham after breaking the Class AA Long Jump record. 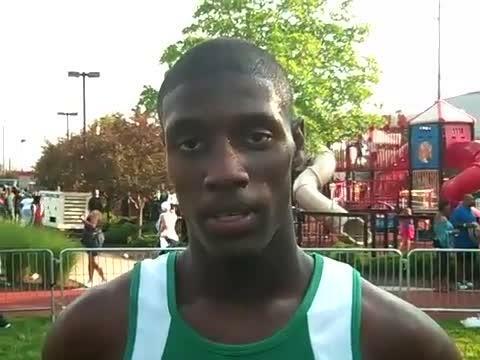 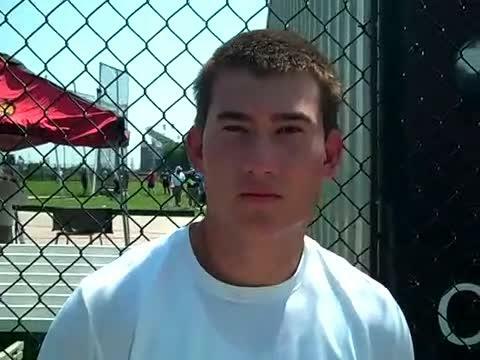 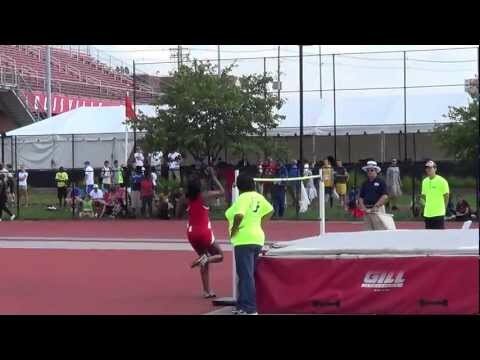 Interview with James Quick after running a 20.94 shattering the state record. 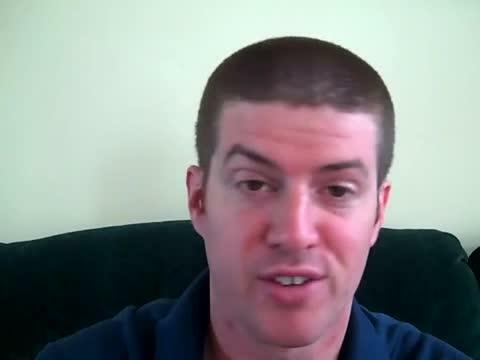 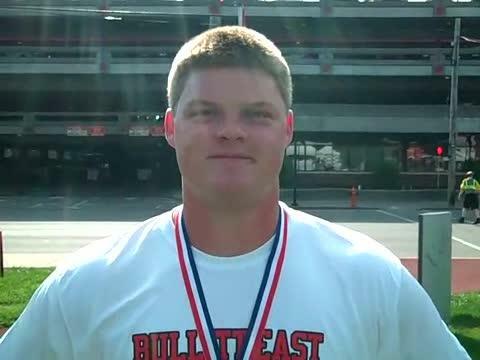 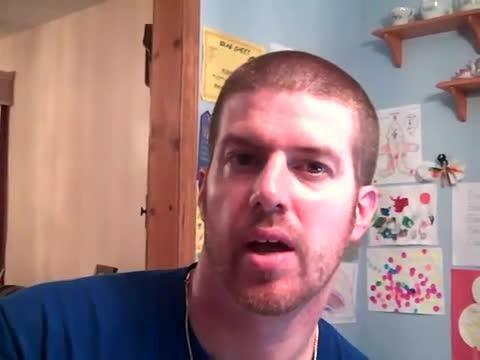 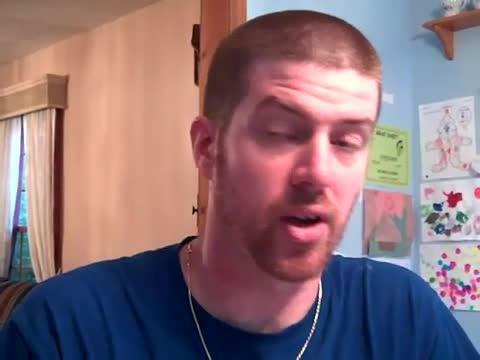 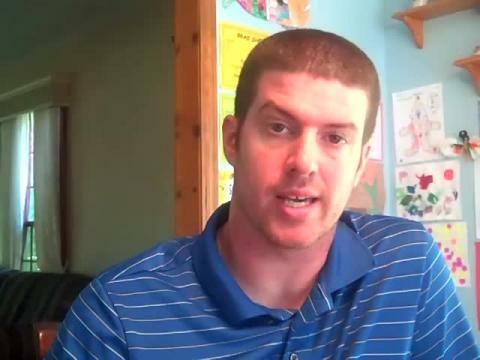 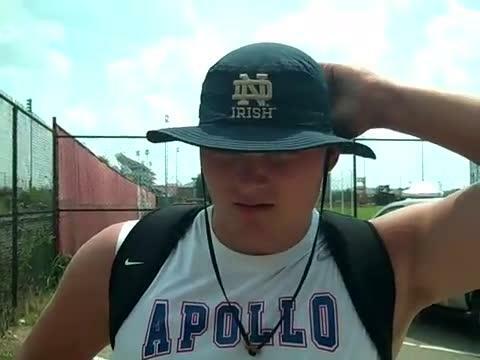 Interview with Hunter Bivin of Apollo after winning the Shot Put.